In time for spring, Stoneleigh has added two new wines to the popular, wild-fermented Wild Valley range – Stoneleigh Wild Valley Rosé 2018 and Stoneleigh Wild Valley Pinot Gris 2018. Stoneleigh Wild Valley first launched in 2015, and all wines in the range are 100 percent wild fermented by micro-flora occurring naturally in Stoneleigh’s stone-studded Marlborough vineyards. “Wild fermentation creates wines that are richer, more textural and complex,” said Jamie Marfell, Stoneleigh winemaker. The new wines are also the first to unveil the new packaging design which will roll out across the Stoneleigh wine ranges from September 2018. Designed to emphasise the range’s personality in a unique and contemporary way, the new packaging brings the beauty and wonder of the Marlborough environment to life. Crafted from Marlborough Pinot Noir, the Stoneleigh Wild Valley Rosé 2018 is a dry style of Rosé that combines crisp freshness with savoury texture and abundant red fruit flavours. The layers of flavour and texture make this wine ideal to pair with bright tangy flavours such as seafood pasta, lightly spiced prawn Pad Thai, or even with a BBQ steak. With floral, honey and citrus notes and a rich, complex texture, the Stoneleigh Wild Valley Pinot Gris 2018 is a versatile expression of Marlborough Pinot Gris. This is perfect to pair with a goat’s cheese and walnut salad, lemon and garlic roasted chicken, or light, fruit-based desserts. 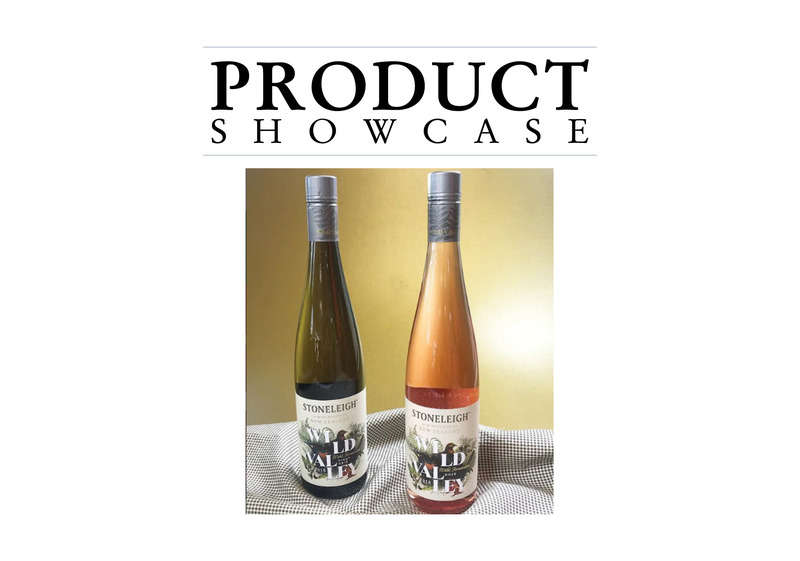 Stoneleigh Wild Valley Rosé and Stoneleigh Wild Valley Pinot Gris join the existing Wild Valley range which includes Wild Valley Chardonnay, Wild Valley Pinot Noir and Wild Valley Sauvignon Blanc.